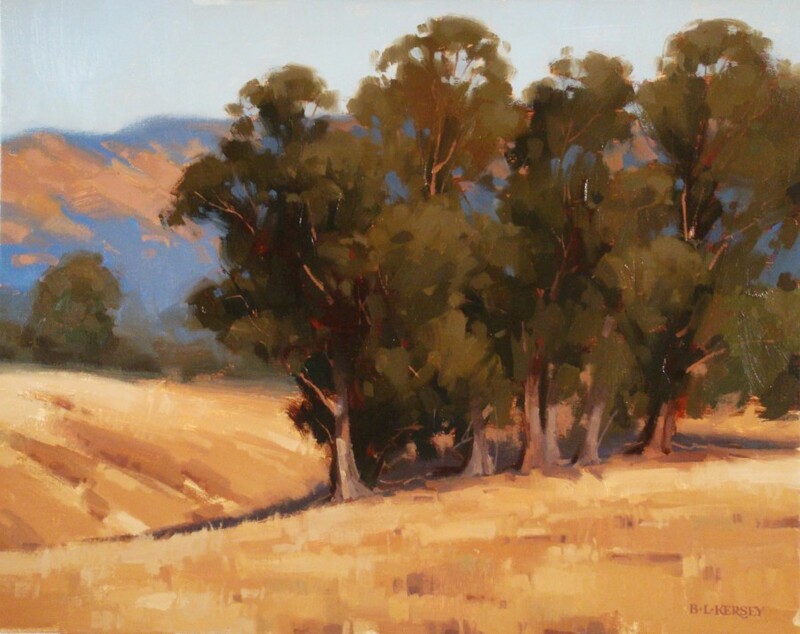 After a 15 career in commercial art, as an Art Director and Illustrator on the East Coast, she relocated to San Francisco and studied painting at the Academy of Art University. 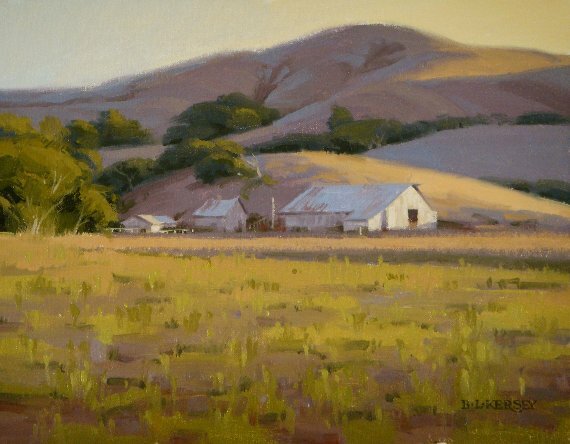 She later taught painting and drawing in the Fine Art Department at the Academy, as well as conducting private workshops near her home on the beautiful Monterey Peninsula. 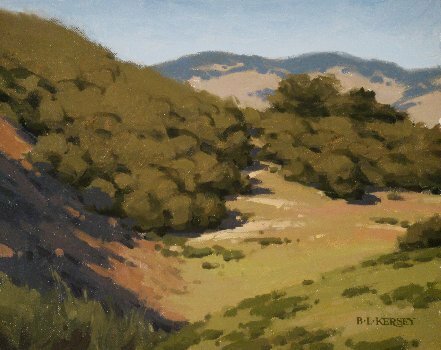 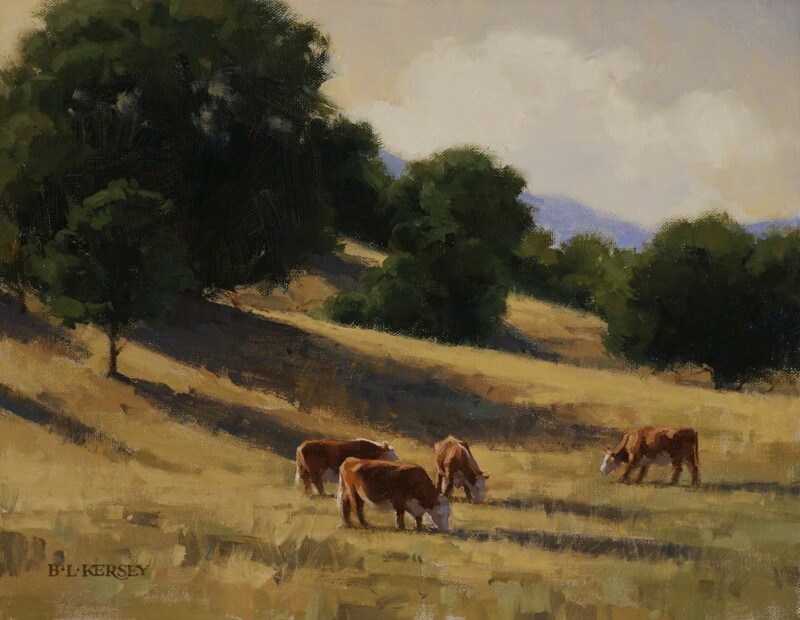 Kersey has participated in gallery shows, national juried shows, and museum invitational shows, including the Greenhouse Gallery Salon International, California Art Club's Gold Medal Exhibition, Cowgirl Up! 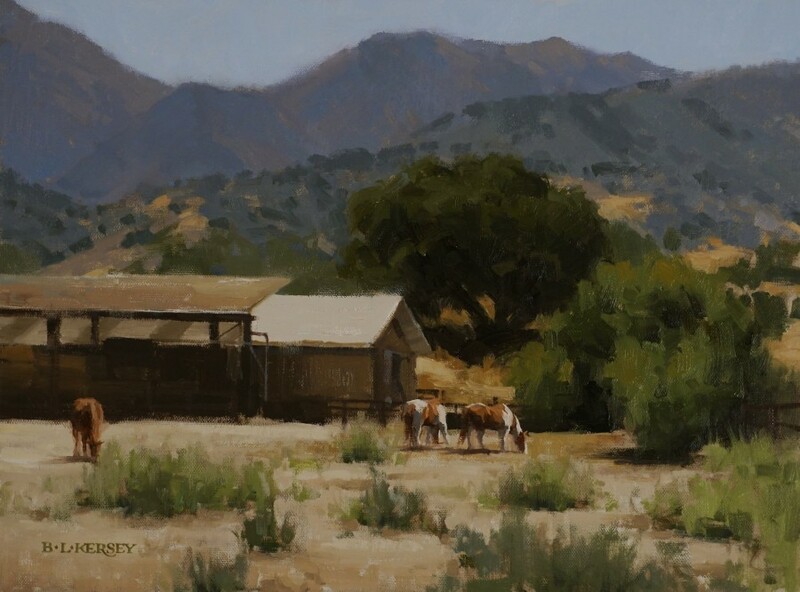 museum invitational, the AZ Wild Wild West Paintout, Sonoma Plein Air, and the Oil Painters of America's National and Western Regional Exhibitions. 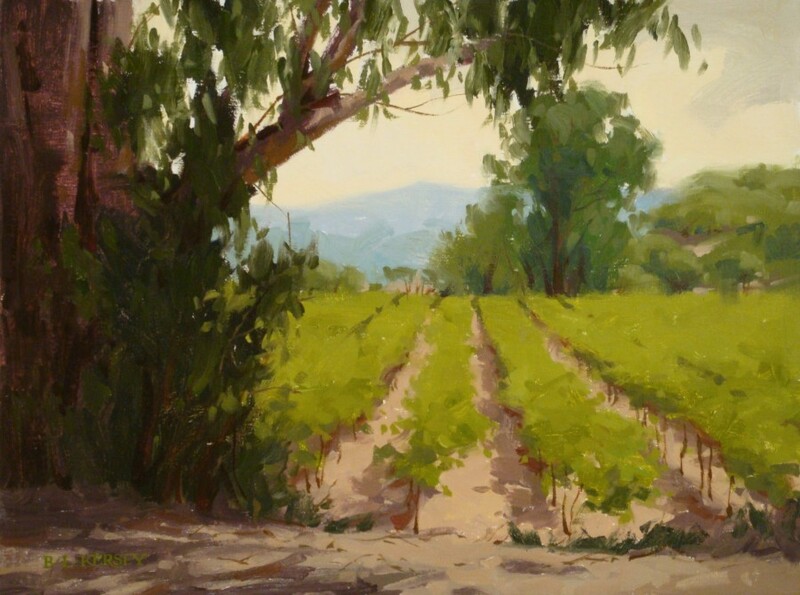 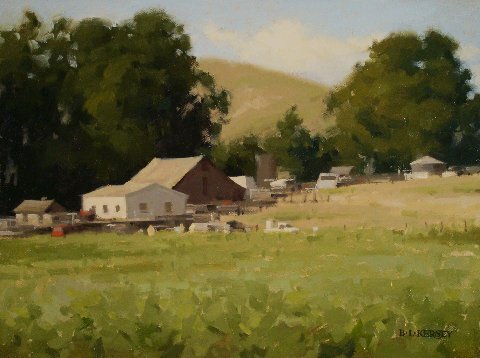 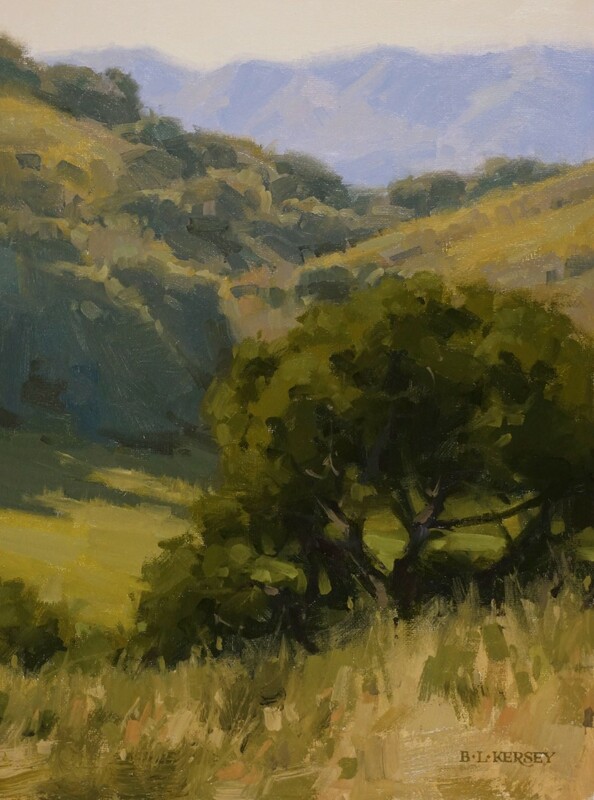 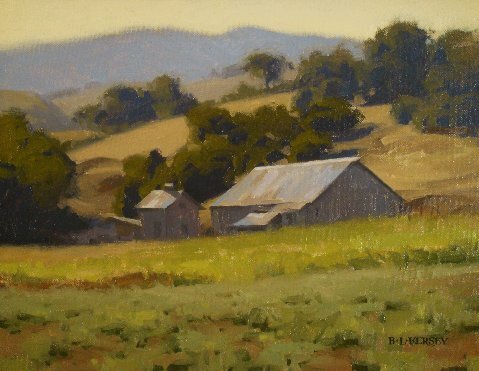 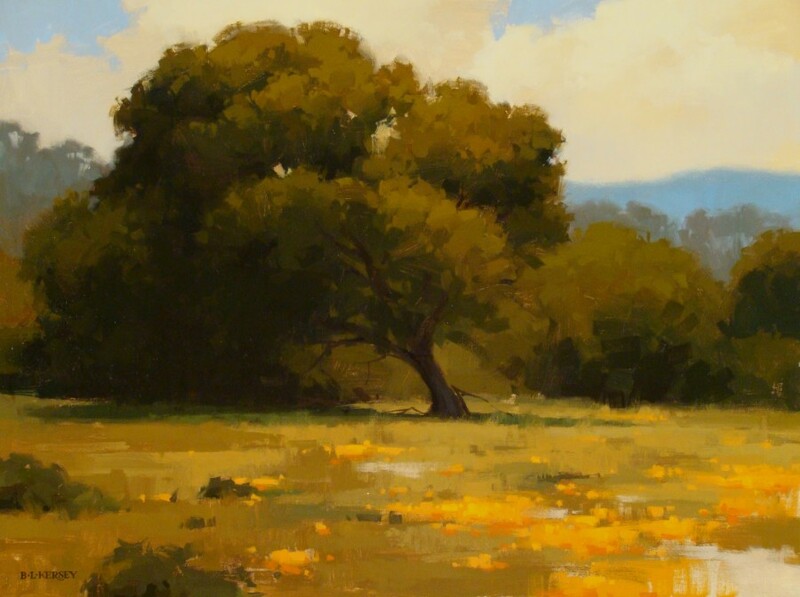 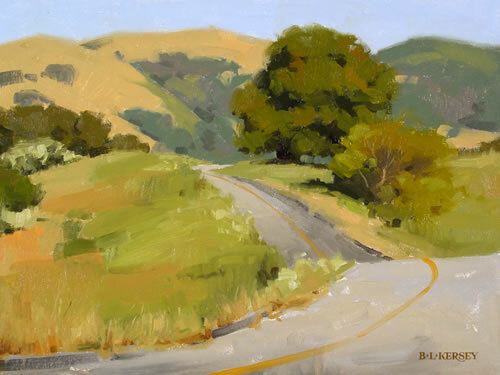 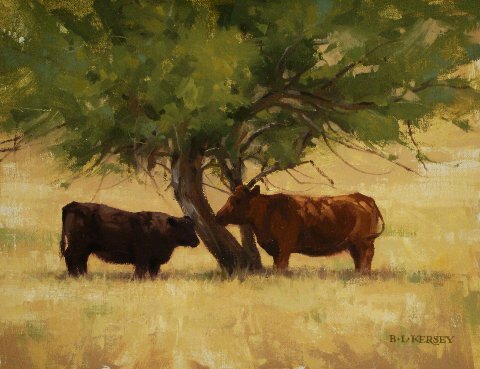 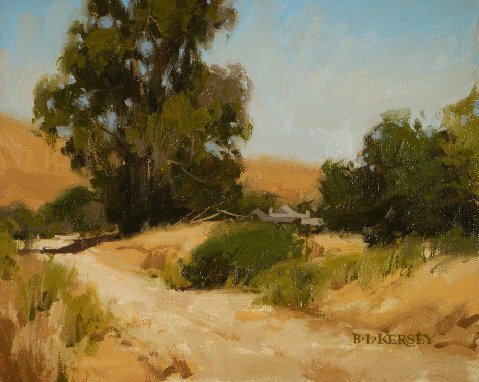 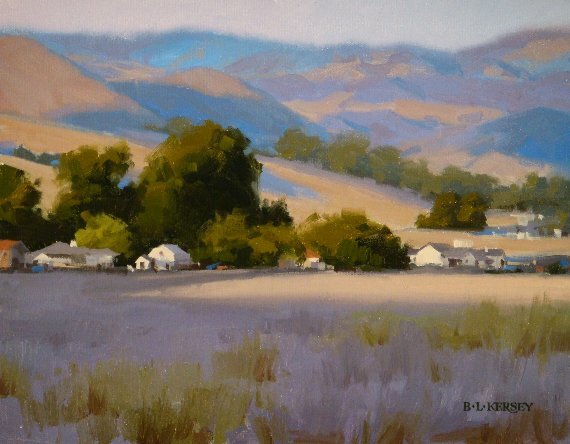 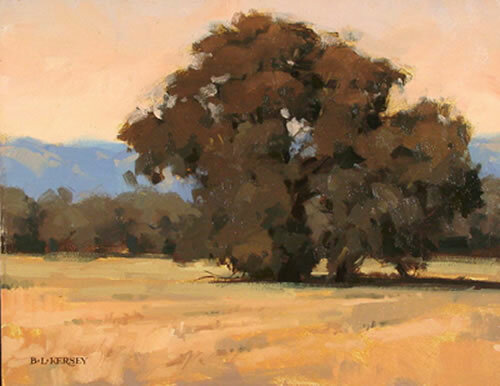 She has been featured in Southwest Art Magazine, Plein Air Magazine (now Fine Art Connoisseur), American Artist Magazine, Horses in Art Magazine, and has been a first place winner in the Artist's Magazine's annual competition.